You have the option to search by ministry sector, category, keyword or geographic location. You may use these search options in combination with each other to narrow your search results to a specific giving opportunity, or you may use a single search option to find a broader range of giving opportunities. All ministry sectors will be searched unless you explicitly check the sectors that interest you. The division of the nonprofit community into 12 sectors was performed by Calvin Edwards & Company (CEC), a philanthropic advisory firm. This classification is shared by ECFA, CEC, and the National Christian Foundation. Click here for more information. All categories will be searched unless you explicitly check the categories that interest you. All states will be searched unless you explicitly check the states that interest you. All regions will be searched unless you explicitly check the regions that interest you. All countries will be searched unless you explicitly check the countries that interest you. You may optionally specify a keyword for the giving opportunities that interest you. 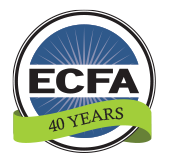 The following are recent giving opportunities that have been posted by ECFA accredited organizations. Shepherd’s Heart International cares for more than 150 orphaned and abandoned children. Beyond that, we have a strong focus on community development. This is where we strive to help. By investing in the people of the community through various projects, training programs and education initiatives we hope to empower these people to break the cycle of poverty for themselves and their communities. PPF has been the largest supplier of medicines & medical supplies to the persecuted residents of the Nuba mountains for the past few years, often times surpassing 24 metric tons annually. PPF has also delivered skin-graft meshers, anesthetic machines, & an ambulance (mobile medical clinic) to various hospitals in the region. We are helping construct a maternity ward, general ward and guest ward at a Nuba hospital. Please designate gifts for "Medical Services". Life-Changing Education & Discipleship for Rwanda! Hope Haven Rwanda is transforming Rwandan families through a holistic approach to education and discipleship, actively demonstrating the love, hope, and truth of Jesus Christ. We believe that our investment in each individual child and family flows into the neighborhood and eventually transforms the nation. Out of gratitude for the grace extended to us by Christ, our mission is to love, honor and serve our struggling neighbors at their point of need and holistically equip them to flourish in the community. For more than five decades, homeless and hurting neighbors have turned to York Rescue Mission to meet their desperate needs. With your help, they’ll continue to do so for decades to come. His Heart Foundation is confident that as we draw closer to God we will draw closer to one another. That is why we are passionate about our work in mental health, mentoring, and restoration. We are committed to breaking the stigma of mental illness by serving local churches and individuals; so that they will know that there is hope and healing for their minds, bodies, souls, and relationships. Powerful Tools for the Study of God's Word! Please consider joining in BLB’s mission to exalt the name of God and His Word above all things (Psalm 138:2). As we reach out to millions of people worldwide with our free Bible study resources, you can help us water the seeds that God plants in the hearts of Blue Letter Bible users everywhere. Help us reach Armenia with the Gospel! ARDA’s mission is to provide spiritual, physical, and educational assistance, as well as promote self-sustaining opportunities to the Armenian people in the name of Jesus Christ. We are responsive to the physical and spiritual needs of the poor, ministering to the needs of the most vulnerable and socially deprived children, elderly, and families. Now is a great time for you to partner with this life changing ministry to help the neediest of all Armenians. The Opportunity to Learn Can Change the Future! eduKenya works to protect the vulnerable children of Mathare by providing a safe and nurturing school environment, nutritious food, medical care and spiritual nurture. We provide high quality, transformational, educational opportunities to children and families living in abject poverty in the Mathare slum of Nairobi, Kenya. We are driven by the love of Christ and a desire to glorify God. Help People Move from Homelessness to Wholeness! Our vision is that every homeless person in Yakima County has the opportunity for permanent life change in Jesus Christ. We provide emergency and long-term services to our guests to help them escape the struggle of life on the streets. Our mission is to produce fruit that lasts - measurable change. We will measure our work in order to support continuous improvement, as well as to ensure the highest stewardship of resources entrusted to us by God. Our mission is to inspire and encourage Christ centered covenant prayer partnerships among adults and children that empower discipleship, transformation, and evangelism. The daily use of the Prayer imprints the essentials of the gospel on heart and mind; and by daily repetition praying the Prayer with others disciples Christians into the fullness of spiritual life. Sheltering Wings partners with churches by sending missionaries to take the gospel of Jesus Christ in word and deed to the world. Sheltering Wings operates through donations from people like you. By God’s grace, we have been supporting missionaries for the past several years and hope that will continue well into the future. Advance the Gospel Across the US and Canada! Mission to North America exists to celebrate and share the gospel of Jesus Christ in the United States and Canada by coming alongside the local and regional church in Church Planting, Missional Partnerships, and Church Renewal. MNA offers a number of ways to volunteer and get involved with disaster recovery, short term missions, and long-term service opportunities. Support a Thriving Community of Faith! Metro Christian Academy cultivates innovators, artists, leaders, and lifelong learners so they are prepared for the path ahead of them. 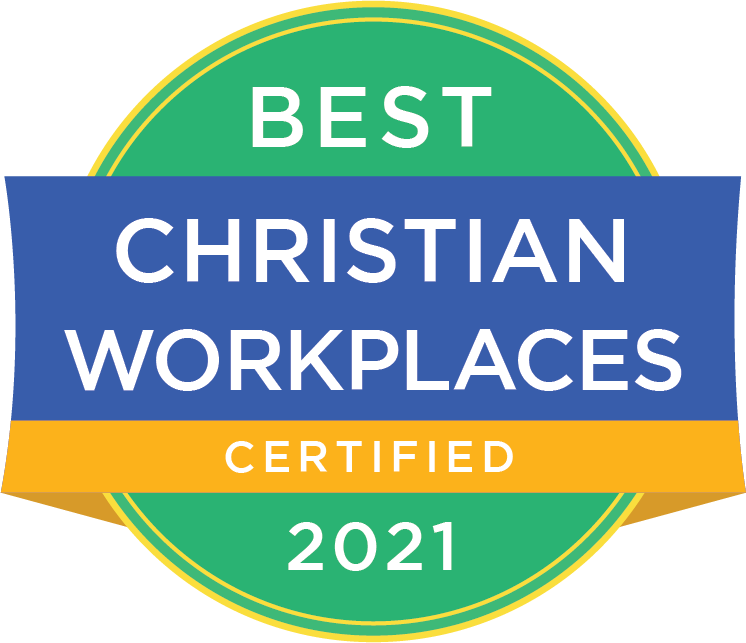 Metro's continued success depends on the support of those that embrace the mission and values we strive to instill through an academically challenging, Christ-based education that develops strong Christian men and women who will be the future leaders, employers, parents, and citizens of our future. Meet the Physical and Spiritual Needs of Children! In response to the Gospel, Love In Action International Ministries rescues orphaned, abandoned, abused, and extremely poor children in Latin America, introduces them to Jesus Christ, nurtures them in a loving family home environment, and equips them through education and discipleship to impact their world for God's Kingdom. The heartbeat of our ministry is to see the Middle East healed and restored by the love and hope of Jesus Christ. We are passionate about seeing the Gospel reach the Levant, and we do this through mobilizing the next generation, planting life-giving churches, and creating dynamic media content. Levant literally means “rising” and was used to imply the rising of the sun in the east. We believe it is a powerful symbol and foreshadowing of how the Lord will use us to transform the Levant.